From marble floor cleaning services to vinyl, if you want professional floor cleaners to handle your floor, contact us today. London Cleaner cleaning company can assist by offering our hard floor cleaning London, buffing, stripping and polishing service. 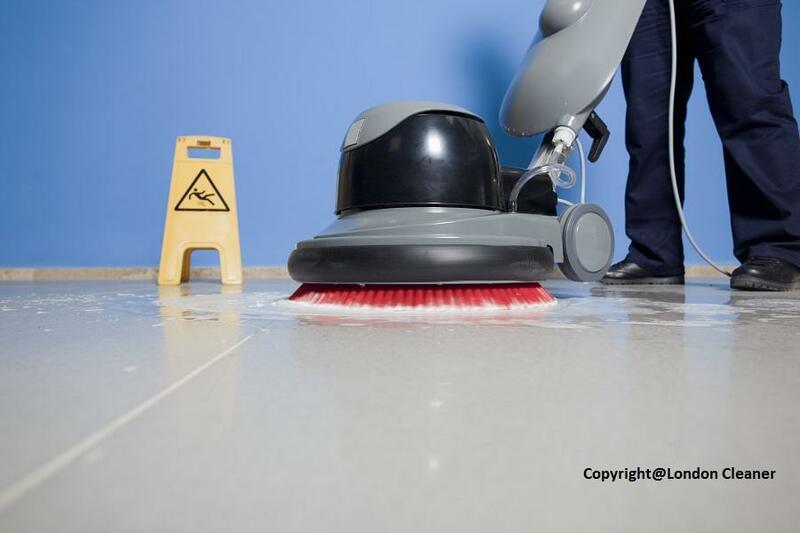 Our professional floor cleaners in London only use the best industrial-strength polishes to produce a combination of a high gloss finish with good slip resistance on any hard floor surface. Contemporary hard floor surfaces look beautiful. Not only are they normally much easier to clean than carpeting, but now days are accessible inside a range of styles, colours and shades to suit any interior décor. We are the floor cleaning company to contact. Check out to any DIY superstore will create a wide range from the product that are easier than ever to install. London Cleaner provides cleaning on a day-to-day, weekly, once-a-month, one off clean or quarterly base. Cleaning your floor regularly using expert cleaning products is very important if you would like to maintain the beauty of your floor. Our cleaning company was established in 2001 and since then we have been providing this service. We have many clients and references are available on request. Our floor cleaners are specialized in tiled floor, stone cleaning, marble, terrazzo, wooden floor, stripping wooden floor, polishing and buffing. Our floor cleaning prices start at just £4 per square meter – click here to book or check our low cleaning rates. Please contact us for more information about our hard floor cleaning London on 020 8884 9142.